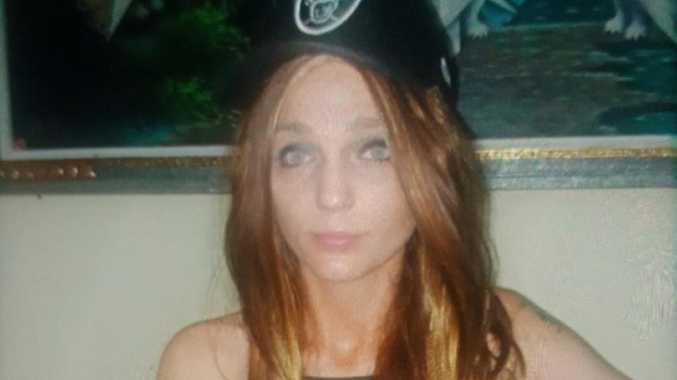 St Kilda woman Catherine Anne Hogg has been arrested by Kuta Police. 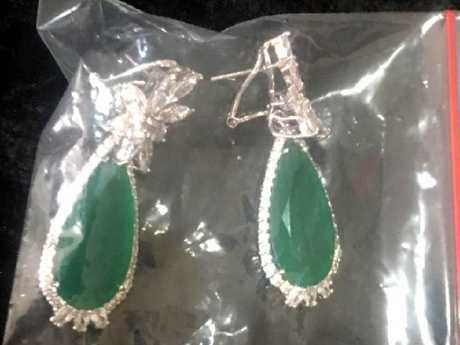 A YOUNG Melbourne woman has been arrested in Bali, accused of allegedly stealing a pair of $550 earrings from an upmarket store in the trendy suburb of Seminyak. The woman, Catherine Anne Hogg, from St Kilda, is now detained in Kuta police station jail cells while police investigate a stealing charge which carries a maximum five-year jail term. But her lawyer says it's all a "misunderstanding" and that she had intention of stealing the earrings. 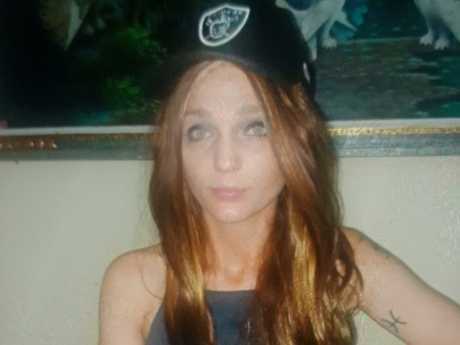 Catherine Anne Hogg is detained in Kuta police station jail cells while police investigate a stealing charge which carries a maximum five-year jail term. She is the second Australian to be arrested in Bali in the past week. A 41-year-old man, also believed to be from Victoria, has been detained in Denpasar police headquarters on drugs charges related to possession of methamphetamine. The 21-year-old St Kilda woman, who police sources say has told them she is a photographic model, was arrested at 1.30pm on Sunday. She was on holiday in Bali and staying in a Seminyak hotel. The St Kilda woman is accused of stealing these $550 earrings. A police source has confirmed to News Corporation that Hogg was at the upmarket Farah Khan store in Seminyak Village where she browsed the jewellery on sale. She was with another woman and a man. Hogg is alleged to have asked store staff to see a pair of silver-plated Swarovski crystal earrings which were in a showcase. 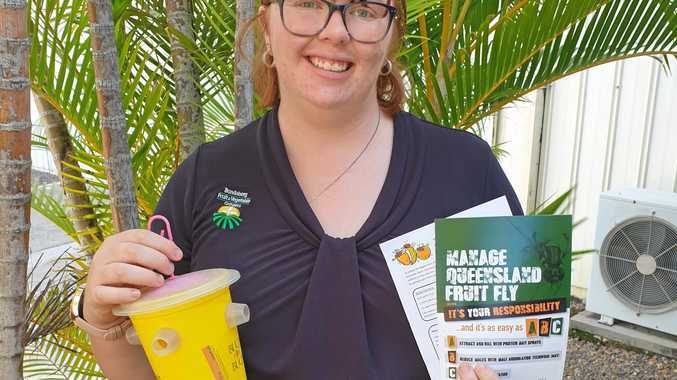 A staff member is alleged to have given the earrings, bearing crystals and green stones, to Hogg to look closer and then went on serving other customers. It is alleged that Hogg then left the store and shortly after staff realised the earrings, valued at 5.5 Million Rupiah or about $550, were also gone. Store staff gave chase and she was found not far from the shop. After viewing the store's CCTV footage police arrested Hogg. She has been detained at the Kuta police station since then and faces one charge of stealing. She was visited in the police station by her lawyer Made Bandem Danan Jaya on Wednesday, who said the whole incident was a misunderstanding. "It's just a misunderstanding. She has no intention to steal the earrings. She just tried it (on). Then someone called her (phone) and she went outside to hang up. But then she forgot about the earrings," Mr Jaya said. Her arrest comes just days after another Australian, Greg Egli, 41, was arrested at his West Denpasar home and accused of drug possession. Egli, believed to be an expat living in Bali and running a wedding business there, is accused of possessing 0.33 grams of methamphetamine and other drug related paraphernalia. Egli, believed to be a wedding celebrant originally from Keilor in Victoria, is currently held in the Denpasar police headquarters. Police sources have told News Corporation that Egli was arrested about 7pm on January 28. It is alleged that a search of his room, at Dauh Puri Kelod village in West Denpasar, uncovered the package of methamphetamine on top of a cupboard. Also allegedly found were three bongs, one straw, six plastic bottles of sodium chloride, two needles and two matches. Drug squad police have so far been tight-lipped about his arrest and the circumstances.